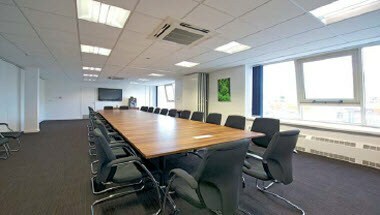 The Centre is ideally located in Warrington, England. 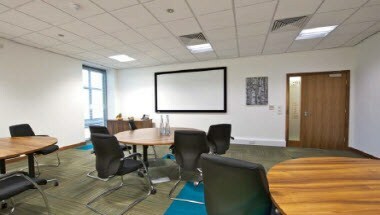 Experience a world of great service and outstanding facilities in stunning surroundings. 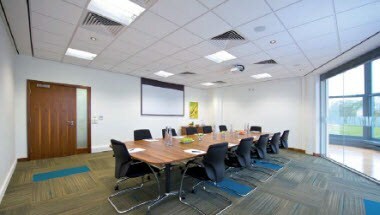 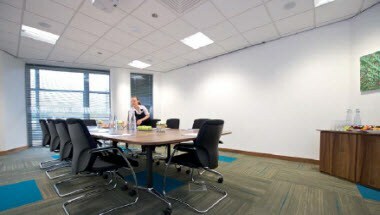 For business, we offer fantastic spaces, state of the art technology and service standards that can be tailored to each and every event, be it a formal conference or just space for a pow wow. 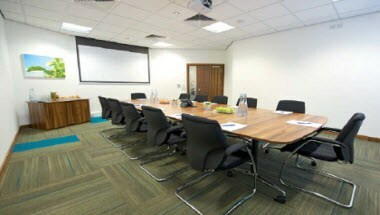 A choice of eight conference and meeting suites including a unique Auditorium catering for up to 150 delegates.